We offer a professional Snag List snagging service for people buying new houses and apartments. Limited Time Special Offer Snag Lists starting from only €220 ! 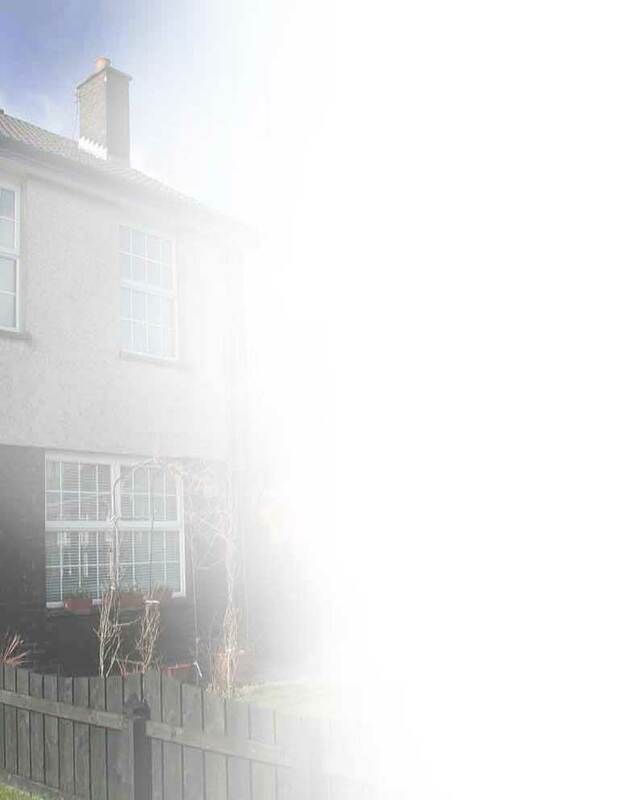 We offer a professional Snag List snagging service for people buying new houses and apartments. If you would like to contact us click here. We are an independent company and not affiliated with any building contractors, property developers or estate agents. We work solely in the best interest of our customers. Our team of snagging inspectors have experience in all areas of new home construction and Snag List inspection. Home Snag is a team of construction professionals who will inspect your new house or apartment before you move into it. During their inspection they will go through a detailed 200-item checklist, identifying any snags that they may encounter. You will then be issued with their detailed report and snag list. Photographs will be taken of any items that make it onto the snag list. Your builder will then fix everything on the snag list, ensuring that when you move into your new house or apartment you will have the peace of mind that everything is to the high standards that you deserve. We generally find anything between 60 to 150 snags in a new home inspection, some minor, like scratches on counter tops or door frames, to larger problems like poor finishing on the external brick work and uneven internal walls. More information on the services we offer can be found here. 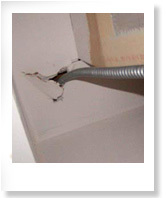 Utility fittings that are not secured in place properly can cause damage and expense in time. We'll check your home from top to bottom for faults. 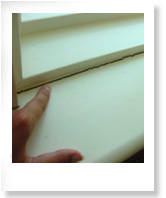 Badly fitted window boards will in time need to be replaced. It is our attention to detail that will save you money in the long run. Home Snag.ie Slieve-Reagh. Rathdangan. Kiltegan. Co Wicklow.